Product prices and availability are accurate as of 2019-03-19 01:38:47 EDT and are subject to change. Any price and availability information displayed on http://www.amazon.com/ at the time of purchase will apply to the purchase of this product. 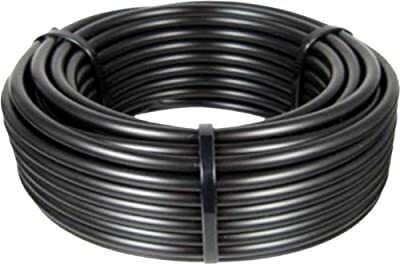 LASCO Plumbing Specialties 15-5304 1/2-Inch by 100-Foot 620 OD Drip Mainline Tubing . 1/2-Inch by 100-Feet 620 OD mainline drip tubing, fits railbird size mainline tubing, operating pressure rating from 10-60-PSI.